Price for each $4,752.00 $3,216.00 Call for Price! FASTPATCH DPR Concrete Repair is a high performance rapid cure polymeric concrete that provides long lasting durable repairs that allow for rapid return to service, within an hour of installation. 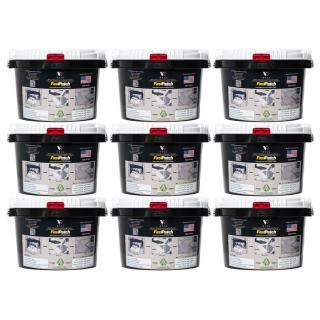 FASTPATCH DPR Concrete Repair contains a blend of recycled and renewable materials.